Our team specialises in the procurement of gaming licences for new, or the purchase of existing, businesses. Applications must be on the approved form and lodged in the approved manner, i.e. with the statutory government fee attached, relevant details of the licensee and the proposed site etc. You must allow between 24 to 26 weeks on average for the new license to be issued. You must be the holder (or the applicant seeking approval must be a holder of) a Commercial Hotel, Community Club or Special Facility Liquor License, to qualify for a Gaming Machine Site License approval. You must undergo rigorous character checking from the Office of Liquor and Gaming Regulation and the Police Service. The applicant must provide extensive details concerning their financial status including profit and loss and asset and liability statements. The numbers and types of gaming machines approved vary according to the size of the premises. Plans are to be provided in A3 size in compliance with Office of Liquor and Gaming Regulations Guidelines. All staff operating or attending to the gaming machines must have a current Responsible Service of Gaming Certificate. Public advertising will be required for all applications. A Community Impact Statement is required for all applications and drafted and prepared by this firm. A Community Impact Statement is a comprehensive investigation into the possible impacts of gambling on the local community. It involves extensive research with community representatives. 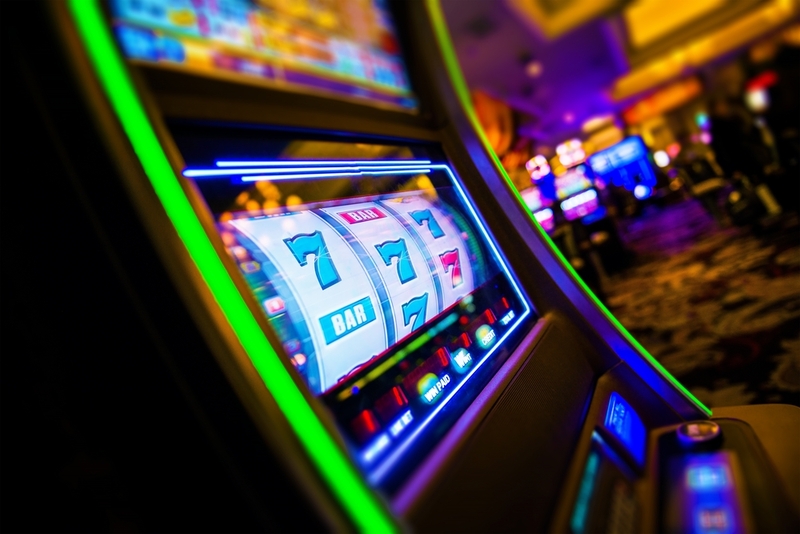 A Community Impact Statement aims to identify any possible implications that gaming machines may have on the local community. Whilst approval for a gambling license may be granted, further applications for gaming machine authorities must be sought. This will depend on your location and the size of the available pool of machines in your area. You will require gaming machine-operating authorities to operate your gaming machines. These are either transferred with an Application to Transfer a Gaming Machine Site License or must be acquired from a Government controlled pool. The complexities of this legislation and the commercial value of these assets demands you seek specialised assistance. For all inquiries regarding Gambling Licenses, Permits and the operation of Gaming Machine operating Authorities Contact Us.